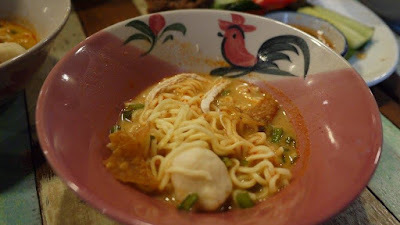 I believe many of us are familiar with the Original Boat Noodle. 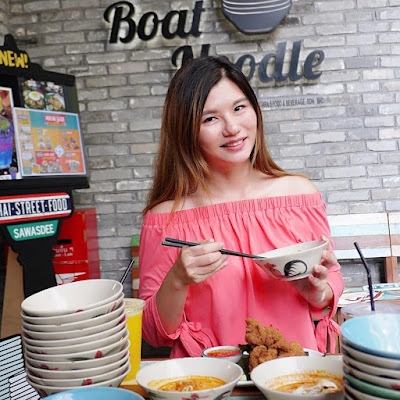 Started their first outlet in Empire Damansara in March 2014 by only serving noodles, The Original Boat Noodle has grown in leaps and bounds as the go to place for Thai food. 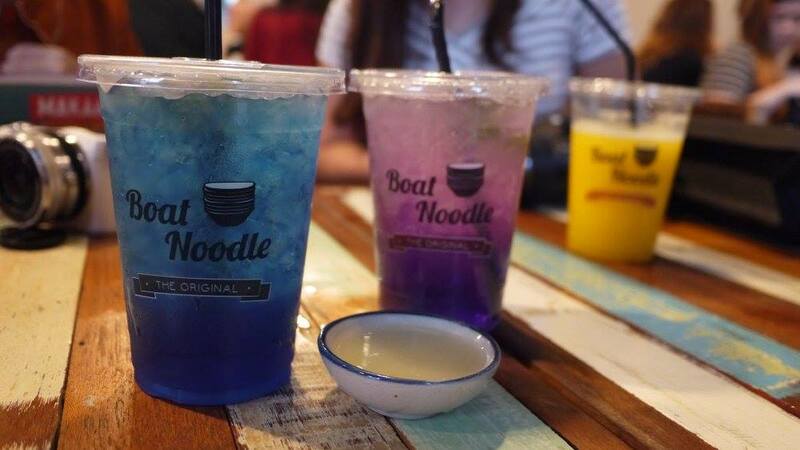 This time, Boat Noodle has added some limited edition items onto their menu in conjunction with Chinese New Year. Introducing the Prosperity Yum, customer could choose Beef or Chicken with the choice of Thai Rice Noodles or Springy Noodles with the new Tom Yum broth. 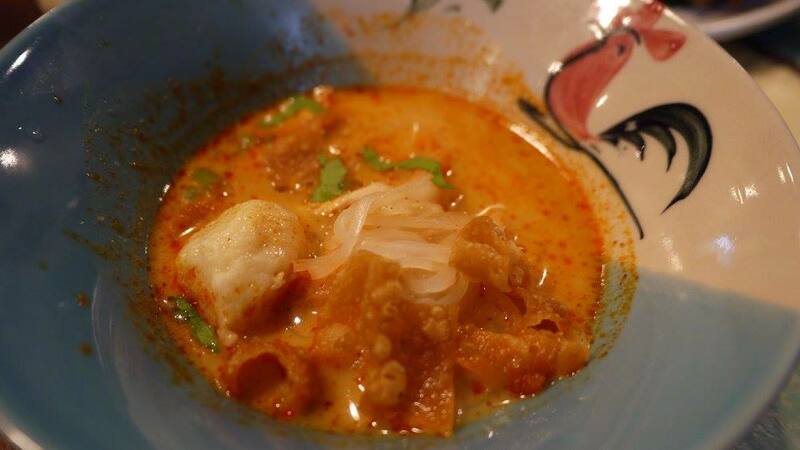 We like that the Tom Yum broth is not too hot, which is suitable for kids too. If you are fancy for an extra hot flavour, you can top up with chili and other condiments. The best part? It is only RM 1.99 per bowl, so affordable. 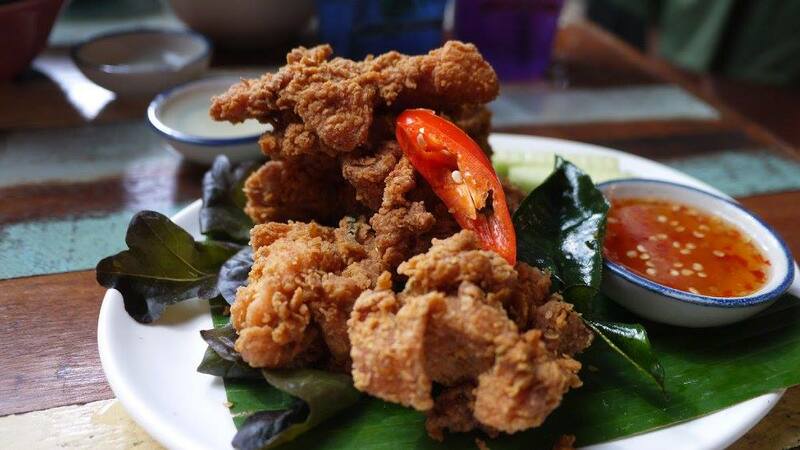 We love the crispy outside and juicy inside Thai Fried Chicken. Using only boneless chicken thighs and serve with Thai chili sauce, it is indeed the favourite dish for the whole family. A very interesting drink, it was blue when serve and you will be given a small plate of lime juice to pour into it. After you pour in the lime juice, you will notice that the drink will turns to purple color, it’s so beautiful! We like that the drink is refreshing and not too sweet. Best for mango lovers, this sweet drink would surely satisfy your cravings for mango. Head over to Boat Noodle to taste it now as Prosperity Yum is available for limited time only till end of February 2018. 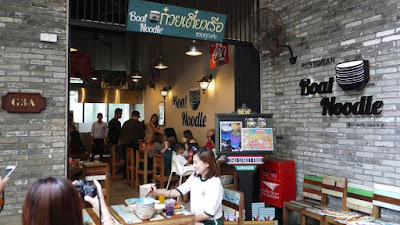 However, Boat Noodle might consider continuing serving them if the public response is good.